Below are a list of the services that we are happy to provide to our clients. A variety of “hands-on” specialized techniques (ie. mobilizations, manipulations, soft tissue massage) will help to increase range of motion and decrease pain in specific joints, muscles or connective tissues. We are also now offering fascial manipulation. An individualized exercise program will be designed by your Physiotherapist and/or Kinesiologist to help you attain your goals. This personalized and progressive program will be taught in the fully equipped gym with an emphasis on exercises that you can do at home. 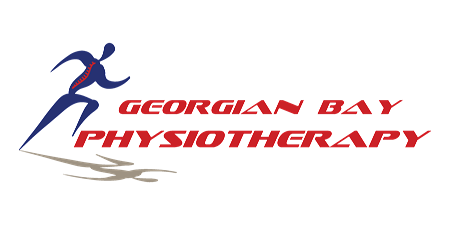 A customized aquatic program is designed and taught to you by your Physiotherapist. Note: pool is not on site. If you were injured on the job, your physiotherapist utilizes work simulated activities to help you return to work safely. Your Physiotherapist will take the time to help you understand your condition or injury and will teach you how to help yourself and avoid re-injury. Provided by local Registered Massage Therapists, Dan Fascinato RMT. Your Physiotherapist will fit you for an appropriate device on site to fit your specific needs. Custom GII knee braces are also available. Book with our Canadian Certified Pedorthist, Laura Allen. Book with our Exercise Specialist (Carly Pringle- Registered Kinesiologist) to help you attain your health and fitness goals.